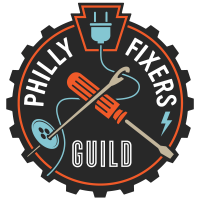 As we build our website into a great resource of help and information for anyone interested in the Philly Fixers Guild, please use the “Contact” page and send us your questions and comments! Hi. I’m coming to today’s fair. How long will you be there? 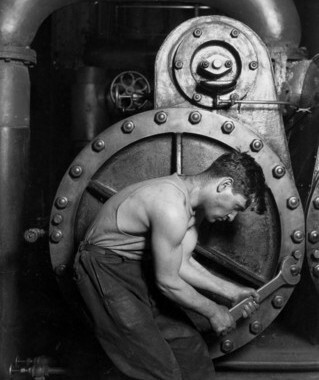 (I’m basically interested in talking about your concept).